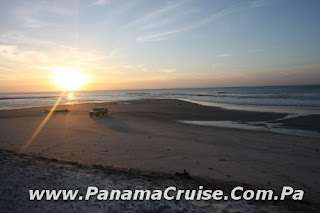 Malibu Beach is located a just 45 min from Panama City if you have a heavy foot while driving. 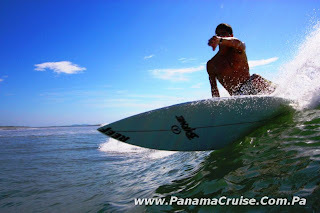 It is now basically a huge development called malibu beach park & resort panama. This project will be right in front of where the surf is. 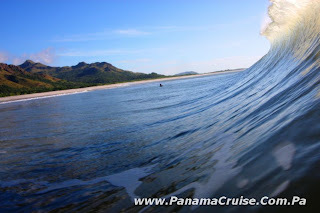 This surf spot is a Panama regional classic and can get some interesting crowds. When I mean interesting, is because there are so many people who just shout (VOY, VOY, VOY!) and in the end the wave "leaves them", its just funny to say but fun to see and surf Malibu barrels. The Malibu Beach was basically a war zone a few months ago until the project eased it. 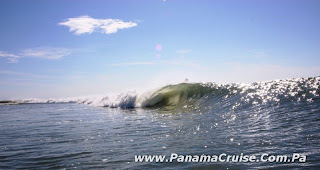 Since this is a Panama Surf Break on a sandy area, its a must to have a 4x4 vehicle. Otherwise you would have had to leave your car alone, far away from you and under the shiny darkness of fishermugglers who basically would come in their fishing boats to trash your car and leave you with only your board shorts, board and wax. This is history with the malibu beach park & resort panama who basically shopped down the bushes along with the smugglers homes. Thank you Malibu for finishing with wild smugglers from the area! 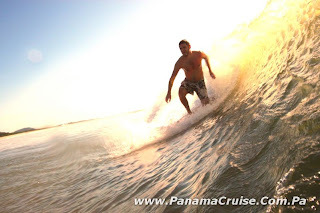 The Malibu surf break is at least one of the best surf spots near Panama City. However, its only epic in dry season (December - March) when the offshore hits directly in front of the surf break. It does not matter if there is a 1.5 foot swell the wave will always be perfect and barreling. 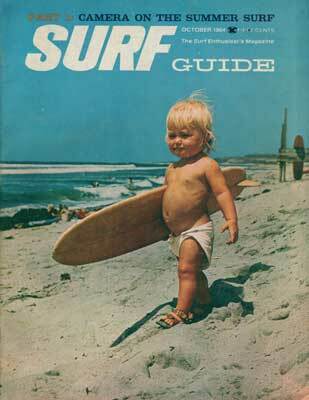 I keep saying this is a perfect spot to arrange a Billabong Midget Pro or RC surfer pro when small. To surf this break you must either walk or swim across the large river which will lead you to the right hand wave or just walk strait down from the sand bar to the left. Regarding local- ism, well so far there is not much but just follow the rules and respect the Panamanians. Surfing the right at Malibu is quite fascinating as it can go fast, opened barrel section, all sandy bottom and best of all less crowds than the left. Surfing the left break at Malibu is a bit shorter but more perfect. There will basically be no sections and just a train down a perfect rail. Make the drop and hold on to the ride of your life! Woohoo!